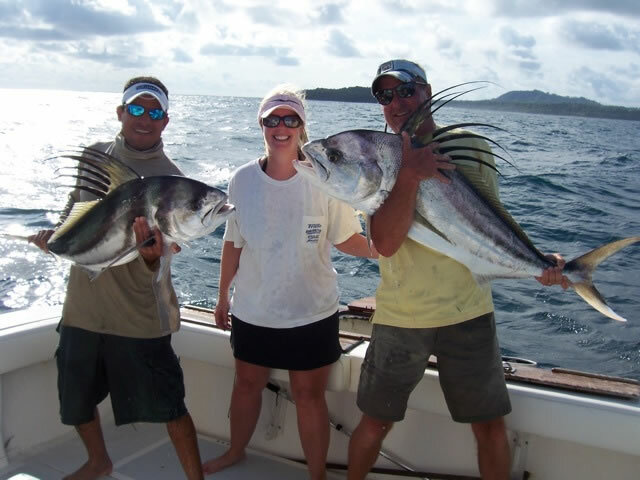 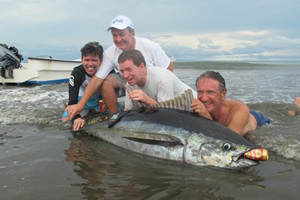 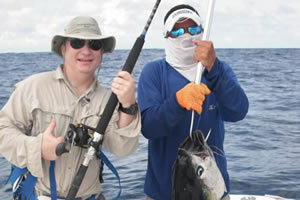 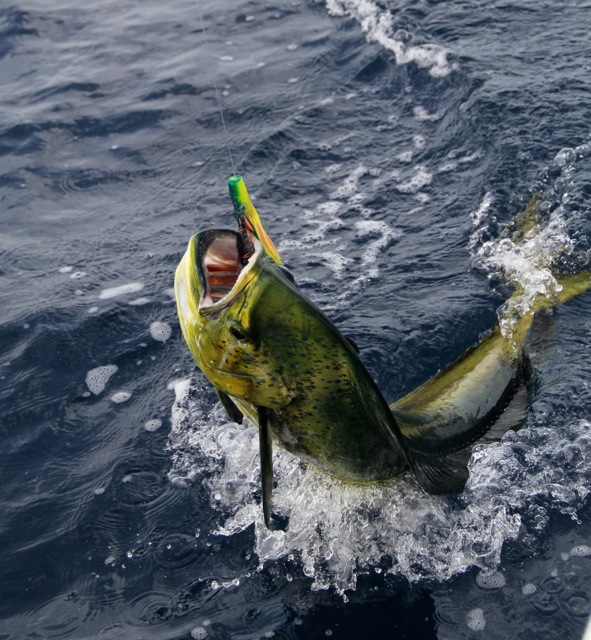 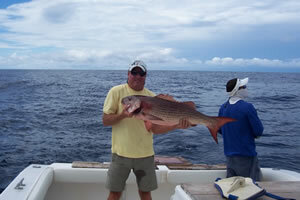 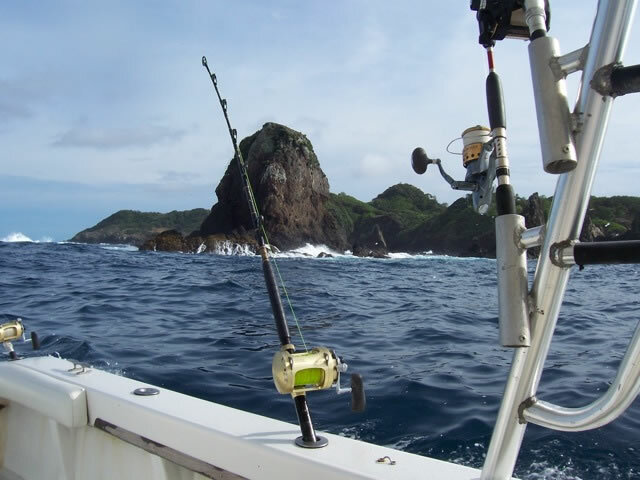 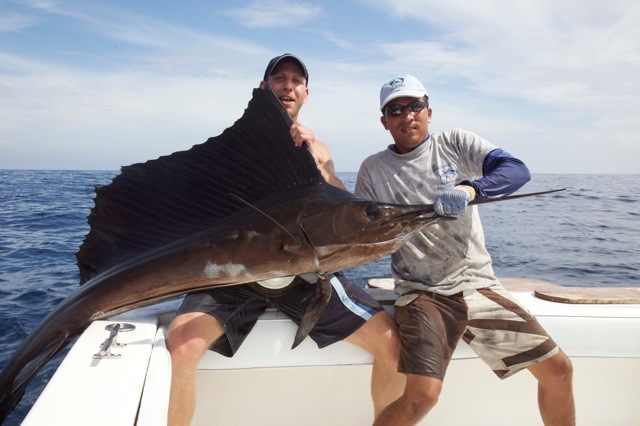 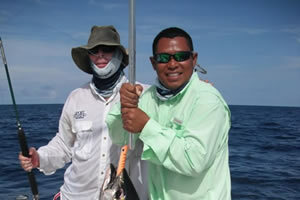 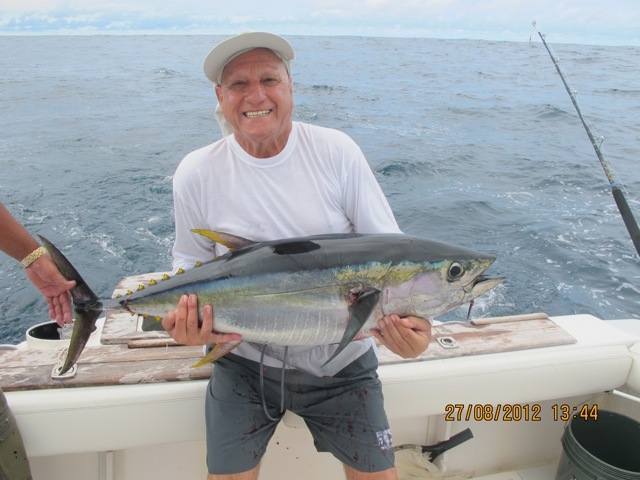 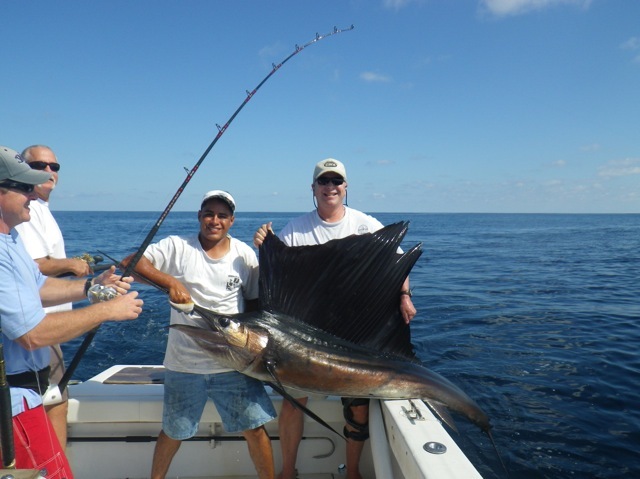 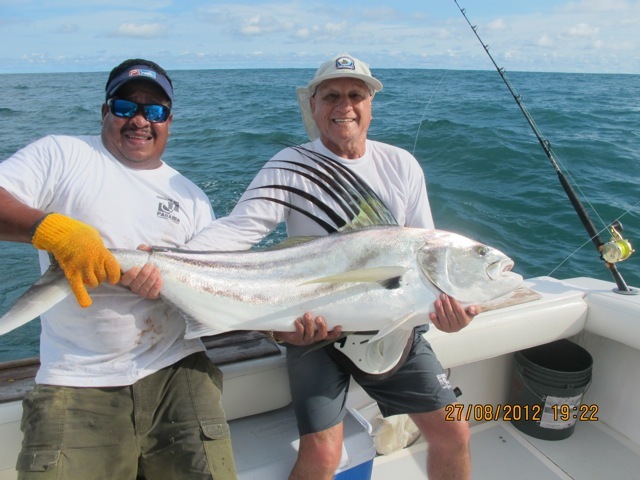 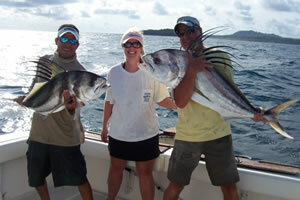 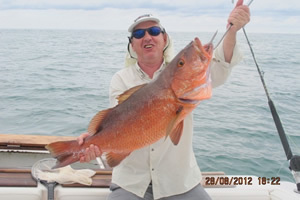 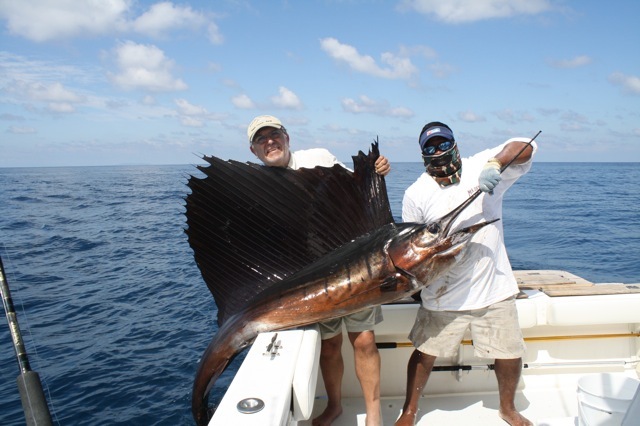 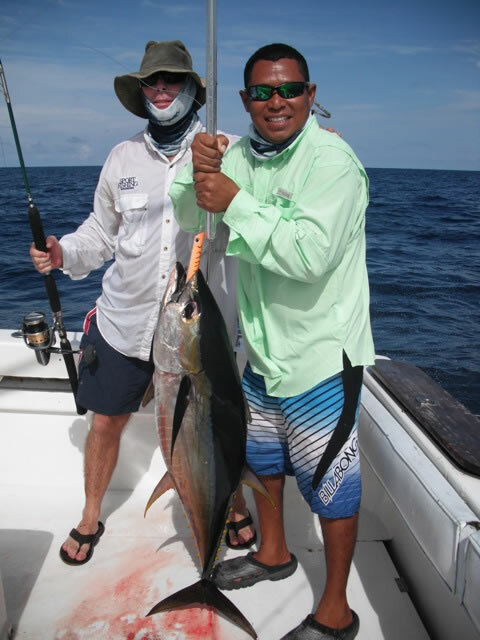 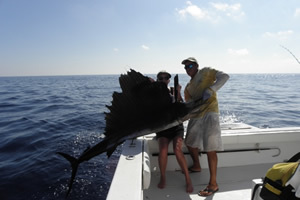 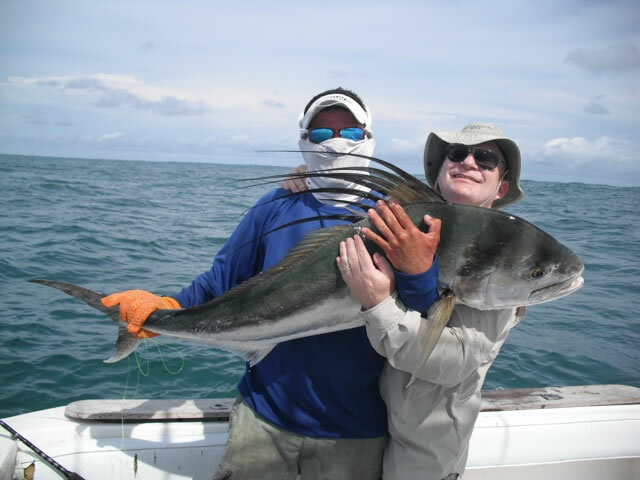 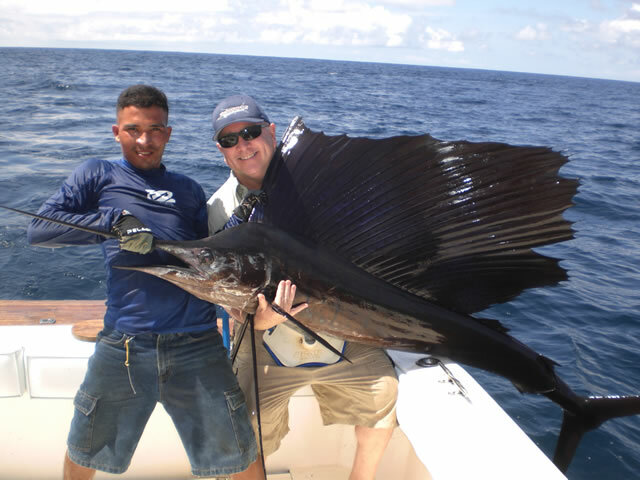 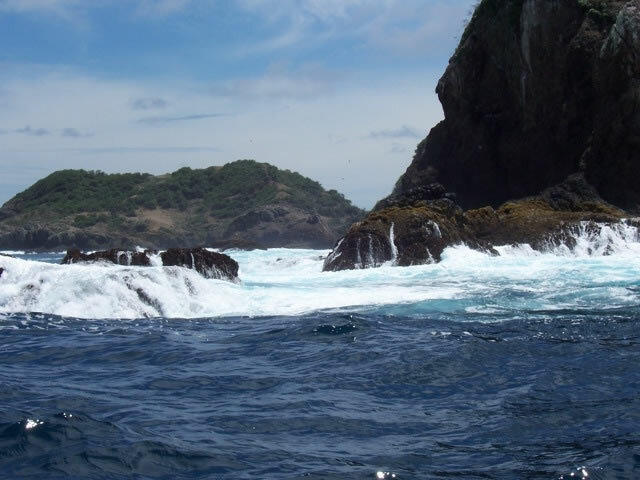 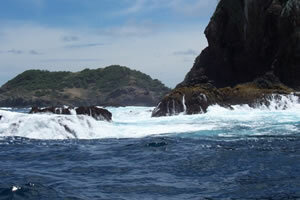 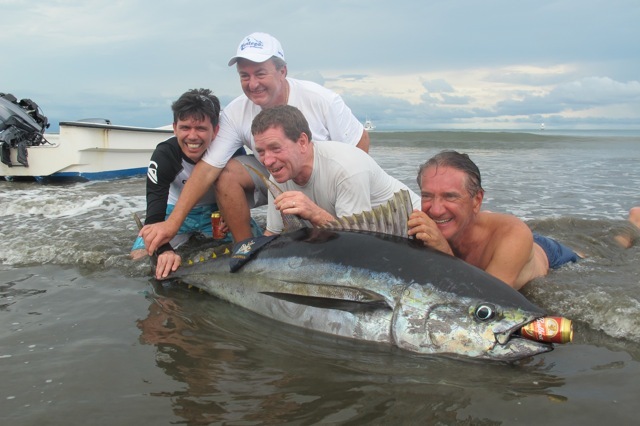 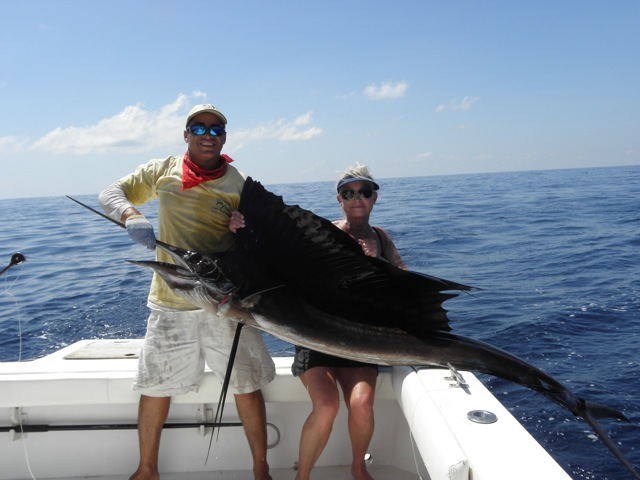 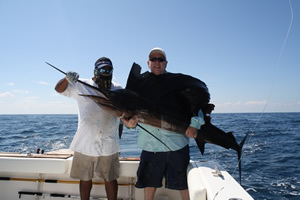 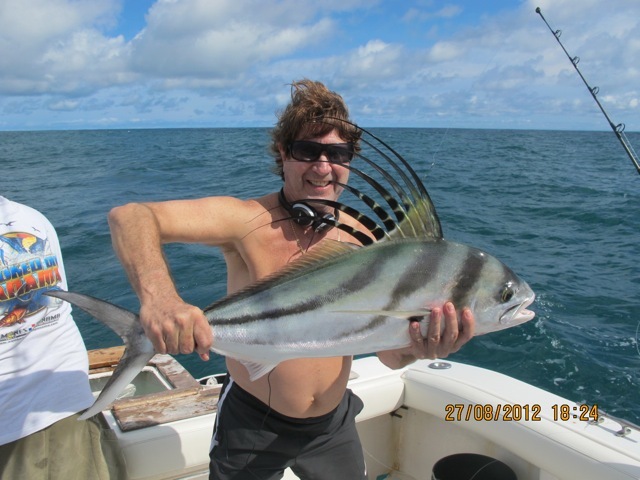 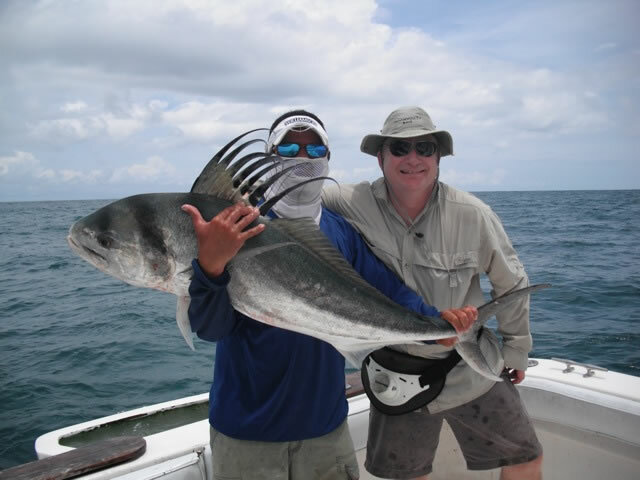 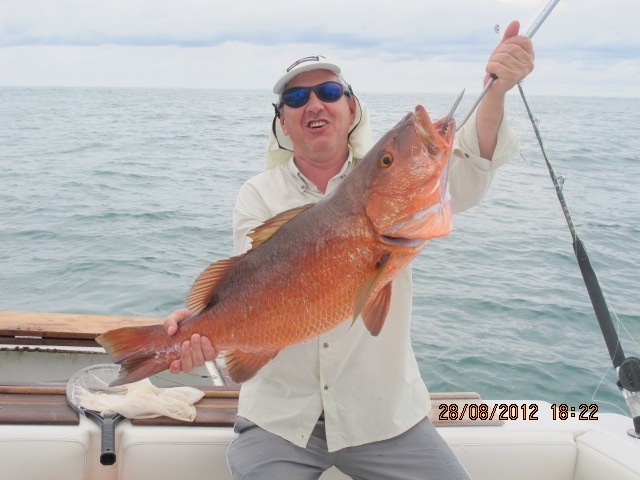 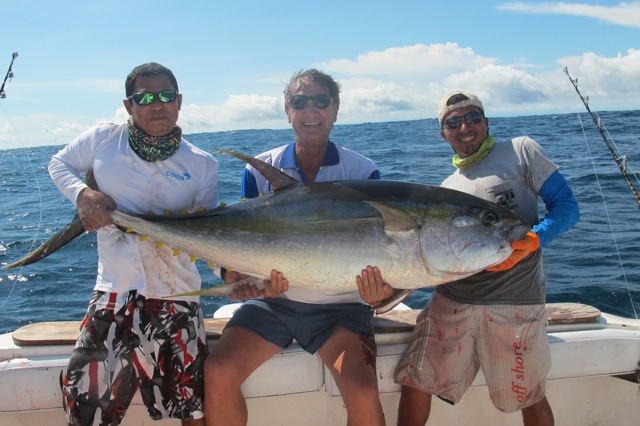 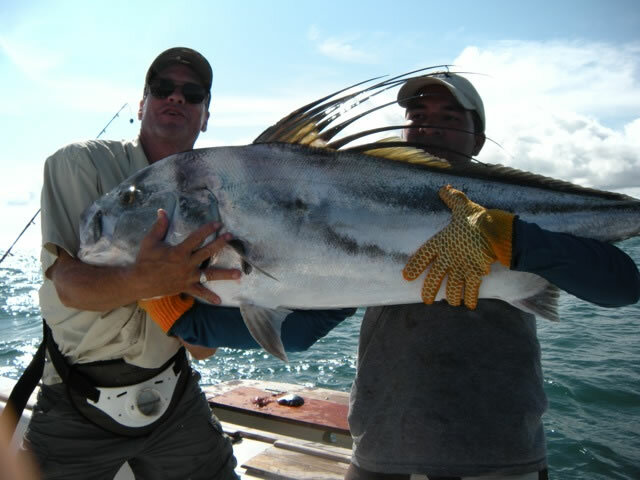 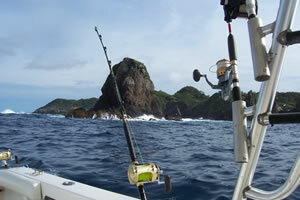 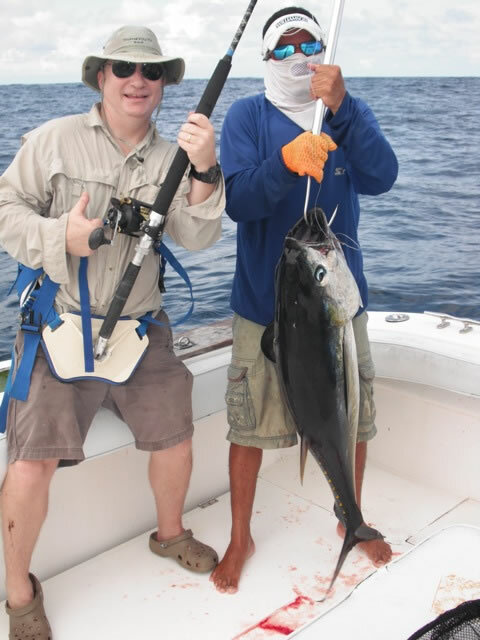 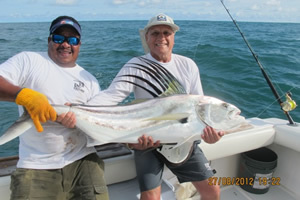 World renowned trophy Sport fishing off the majestic , Isla Montuosa, Isla Ladrones and the 1000 fathom drop are all a short run away. 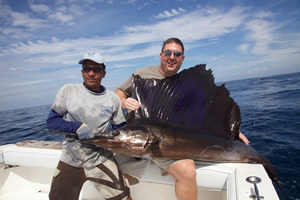 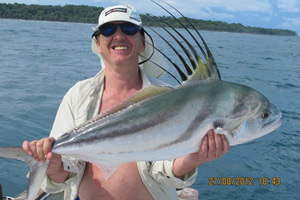 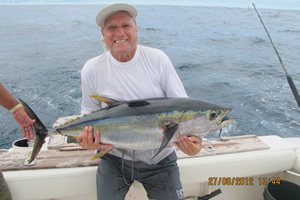 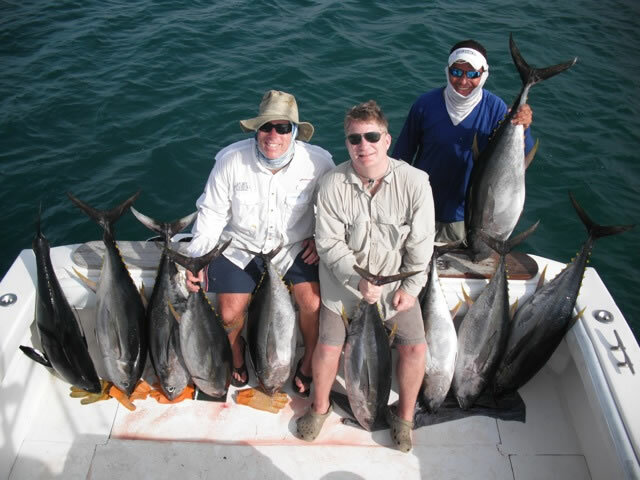 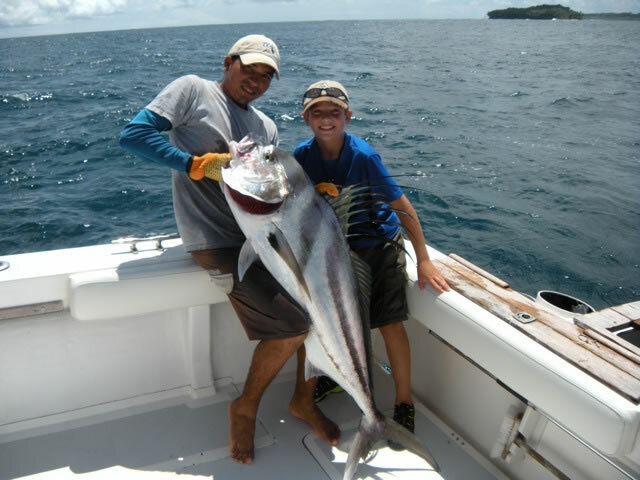 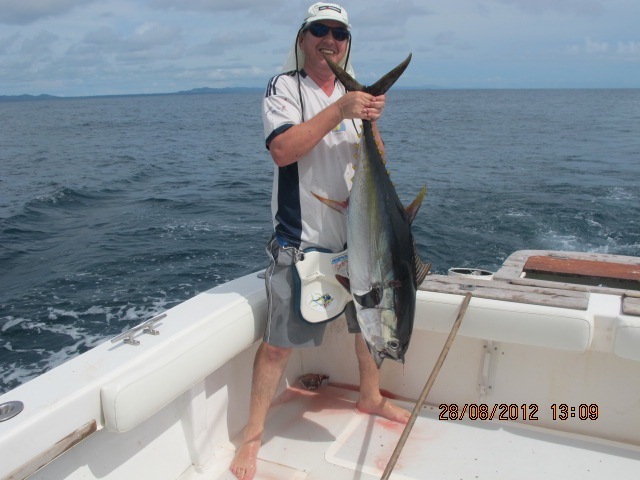 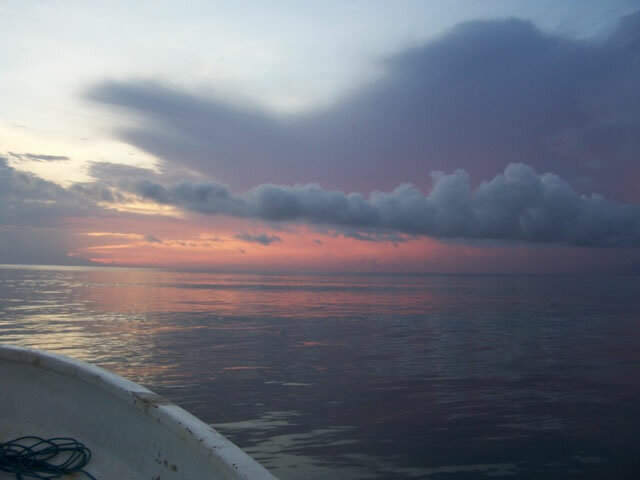 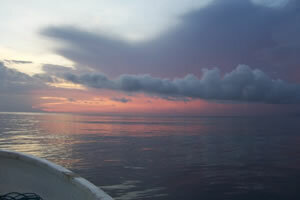 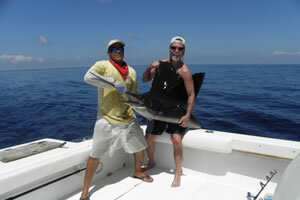 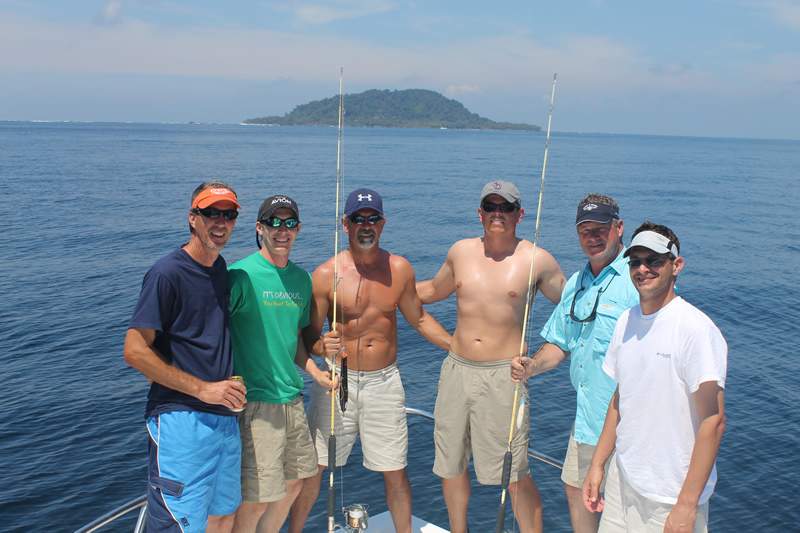 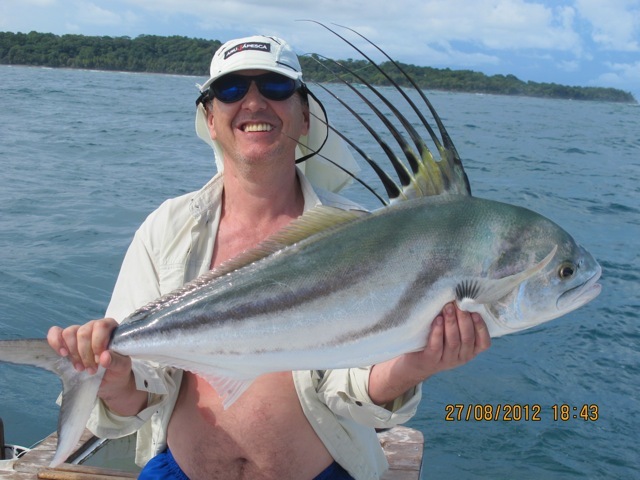 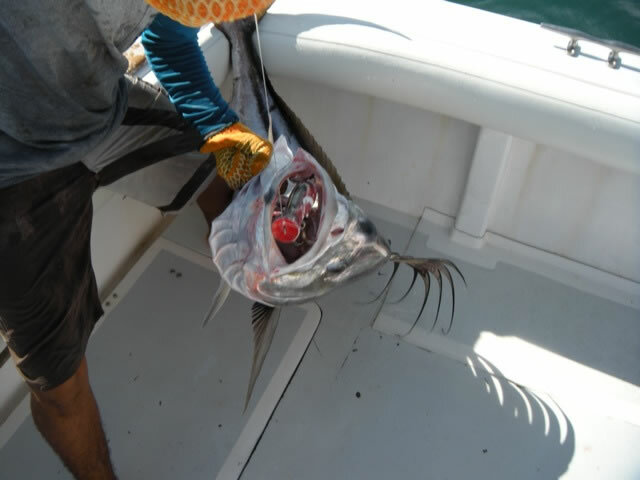 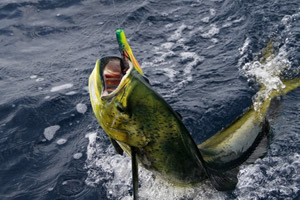 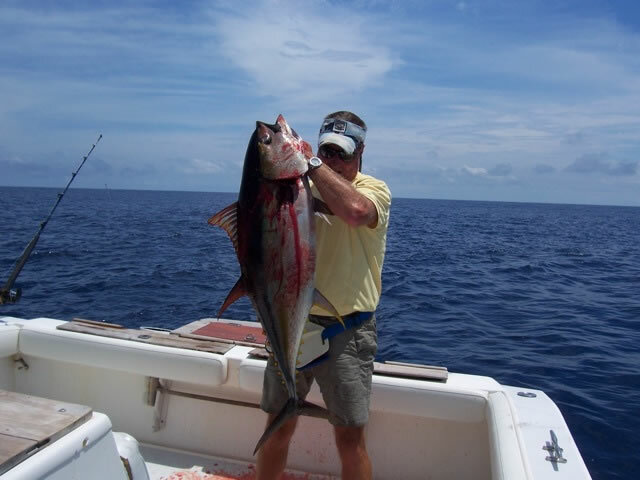 giant Yellowfin Tuna, Black Marlin, Blue Marlin, Sailfish, Wahoo, Cubera Snapper, Rooster Fish, and Dorado are all frequent vistors to the waters off Panama. 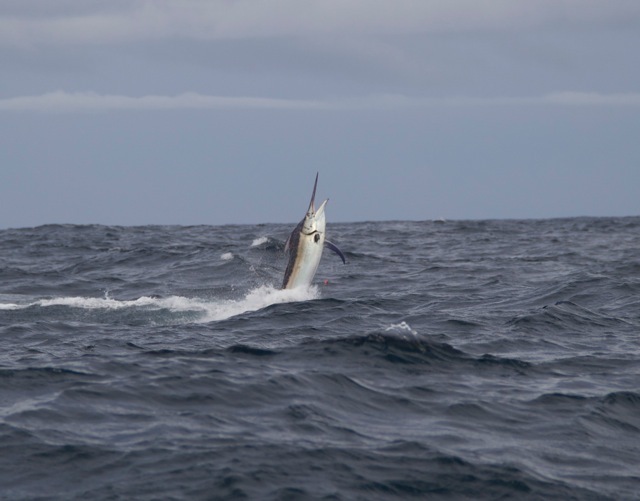 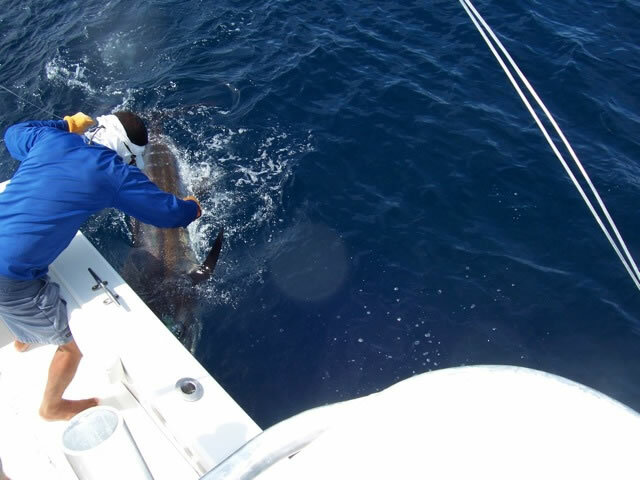 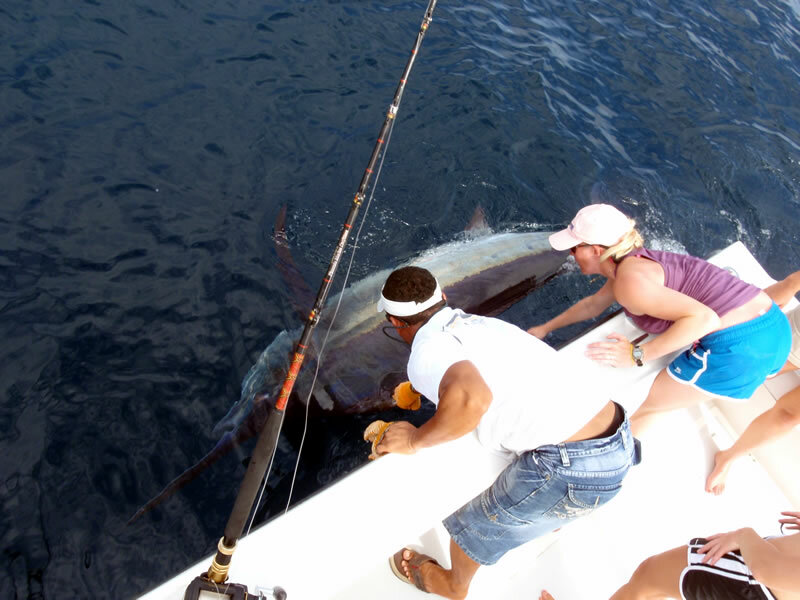 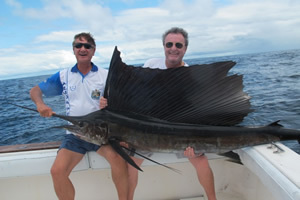 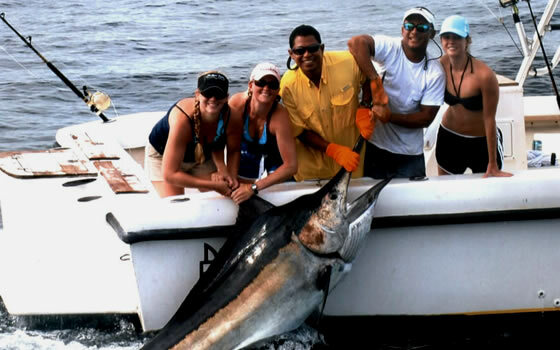 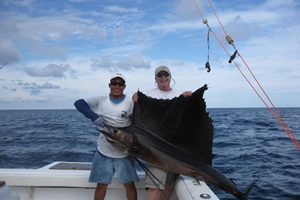 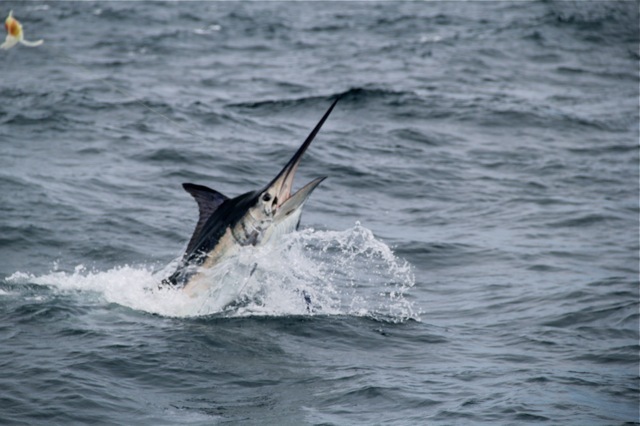 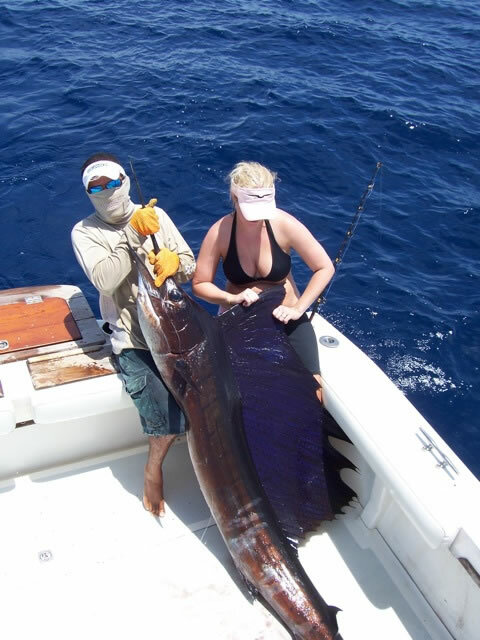 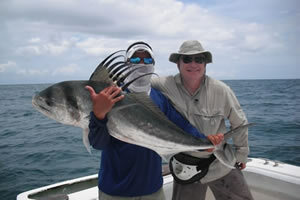 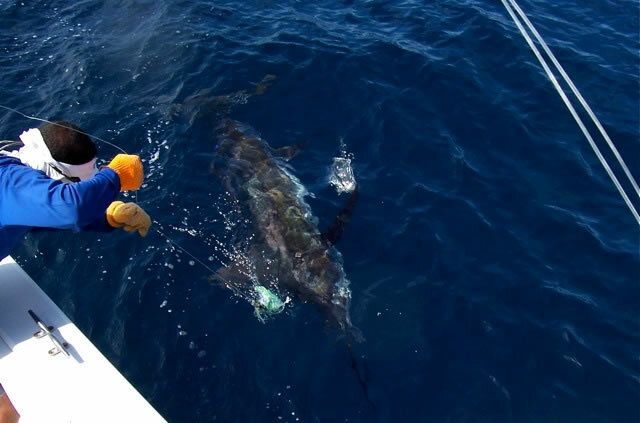 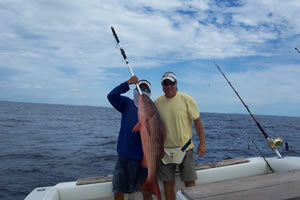 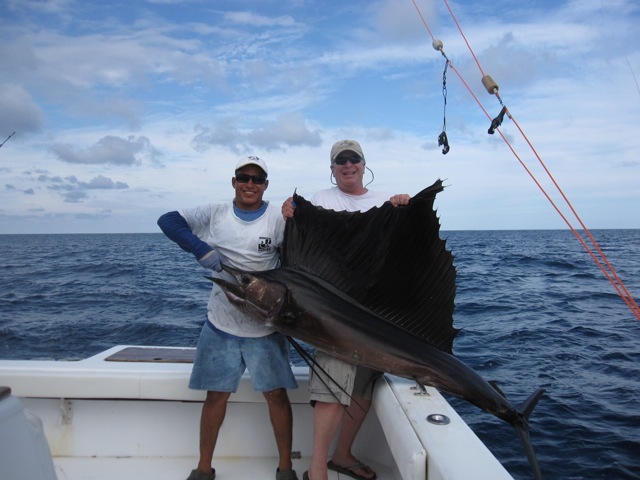 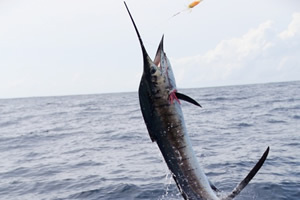 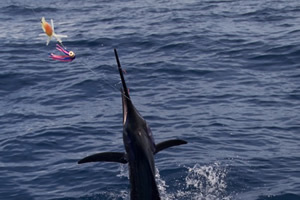 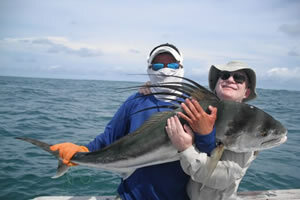 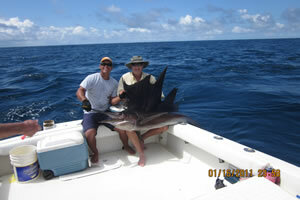 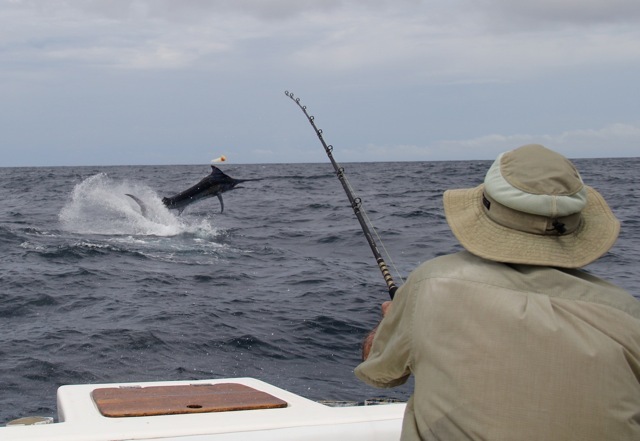 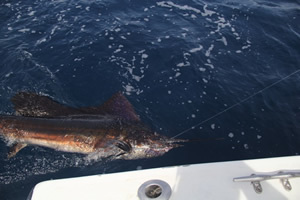 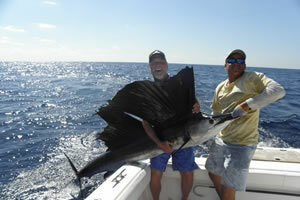 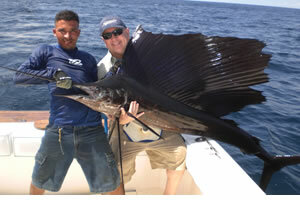 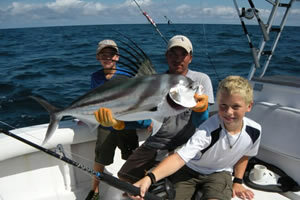 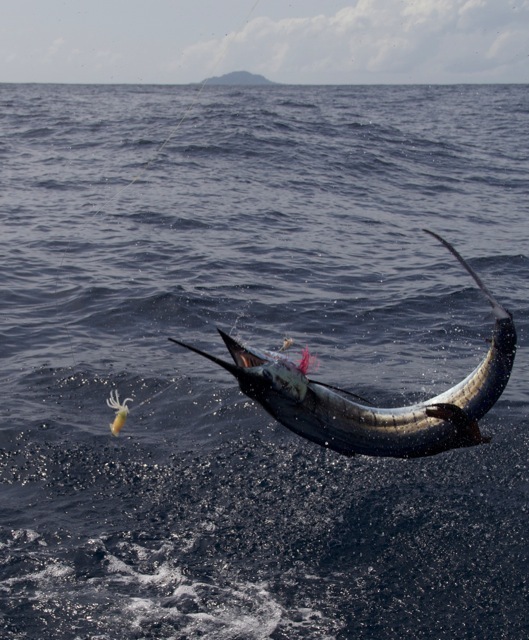 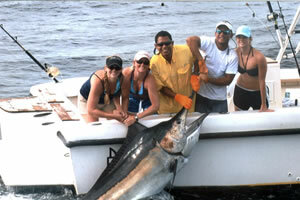 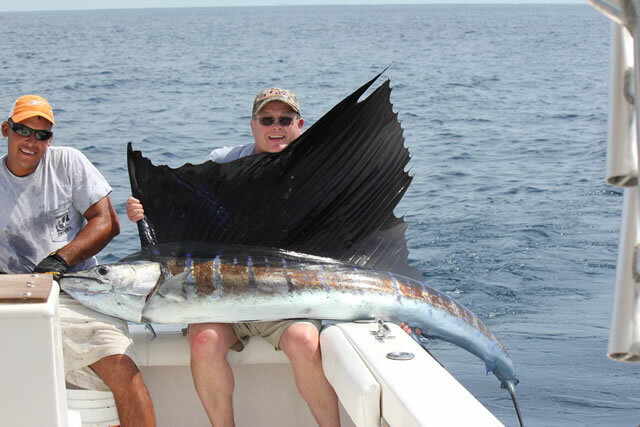 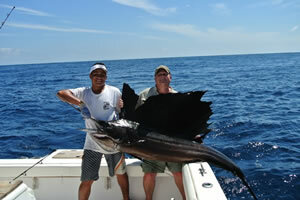 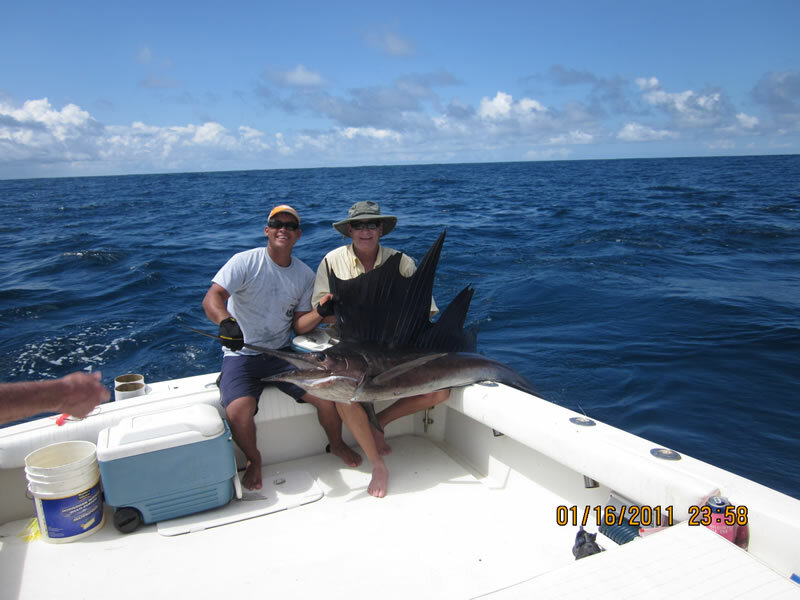 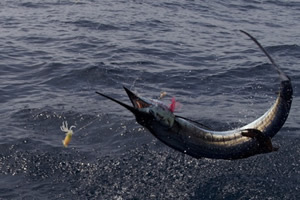 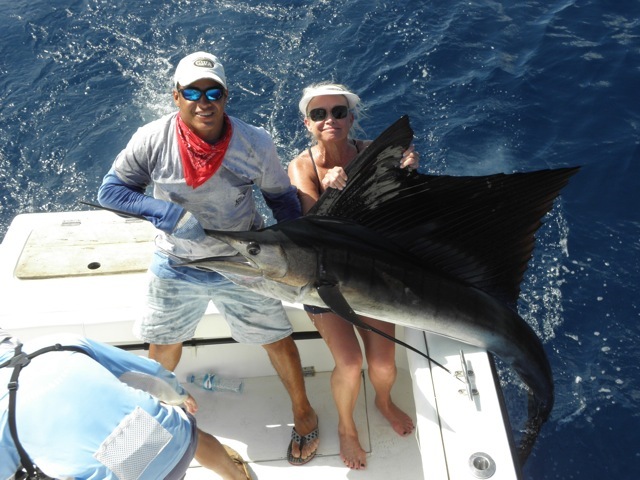 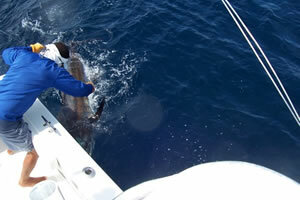 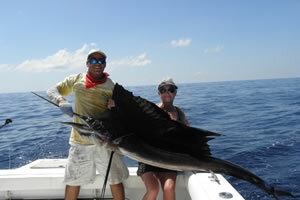 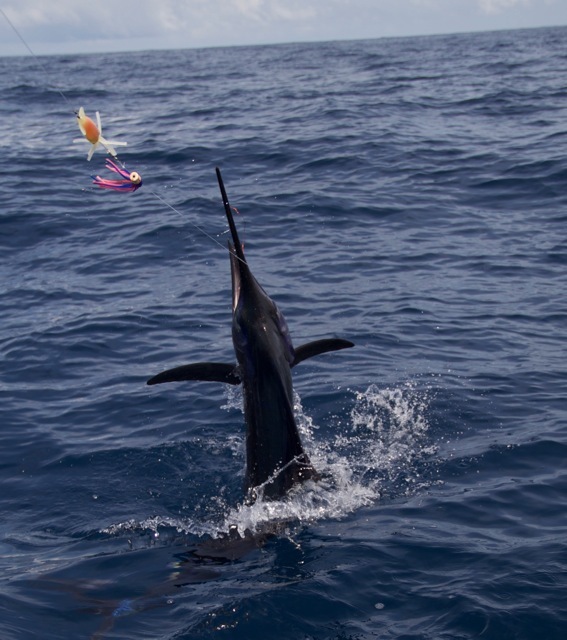 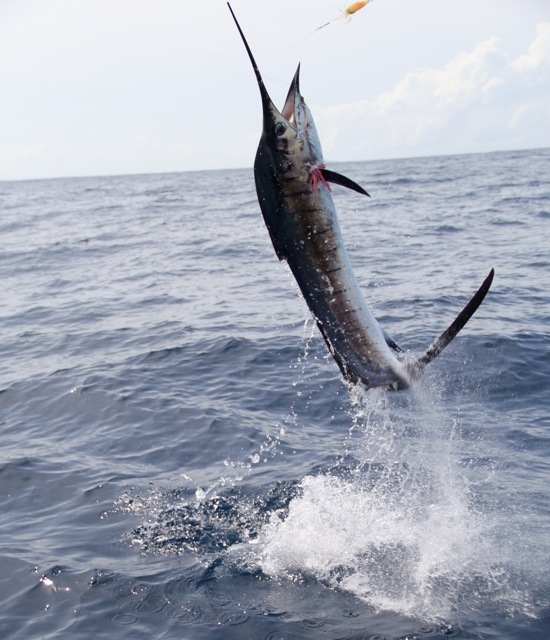 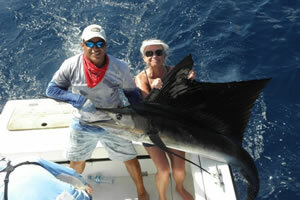 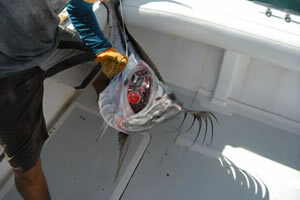 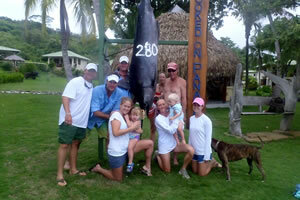 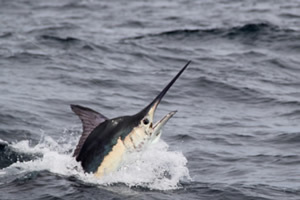 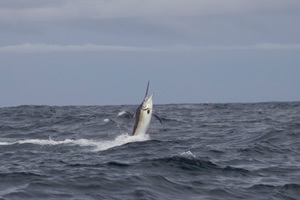 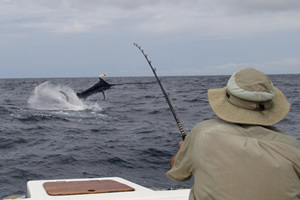 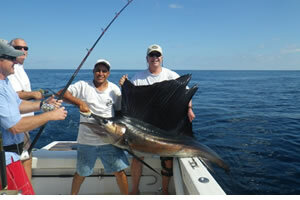 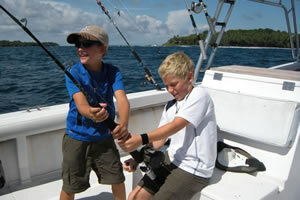 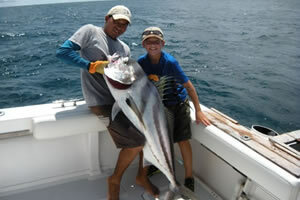 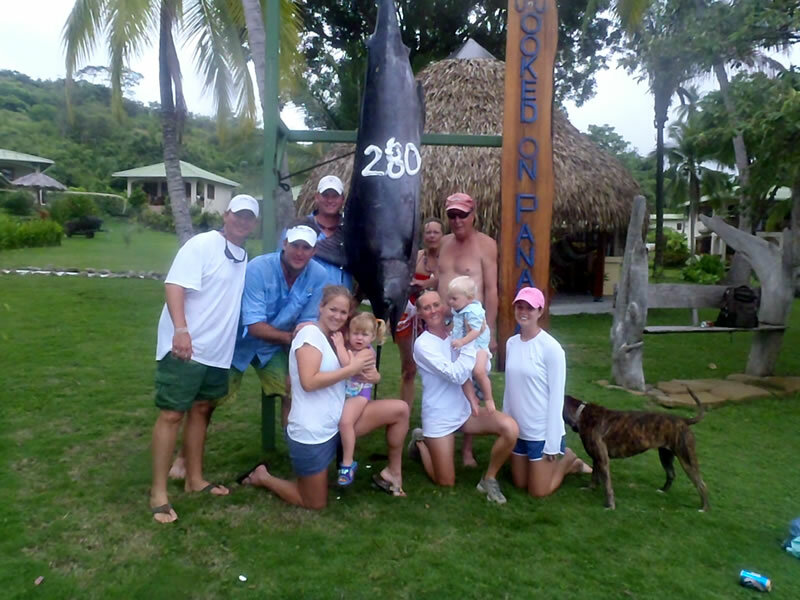 The top season for billfish is December – April, with the best months being January-March. 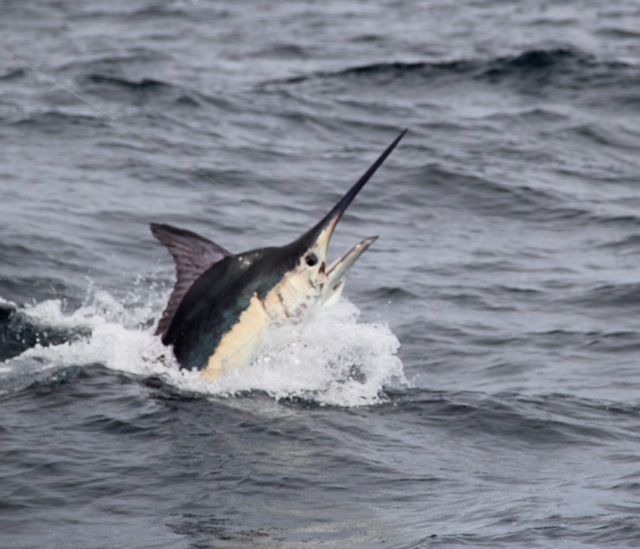 Winter months tend to be better for billfish. 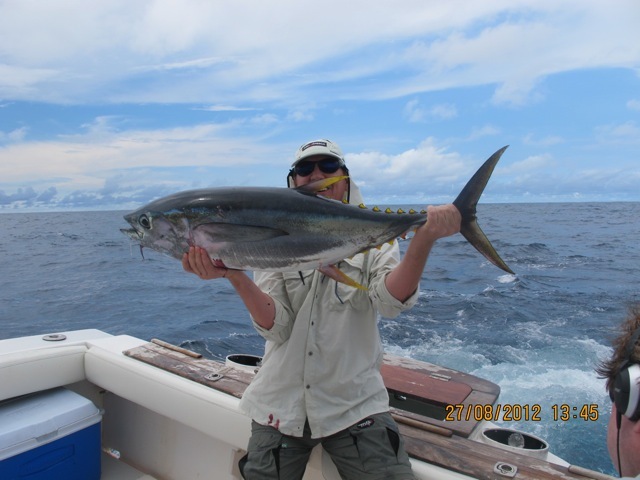 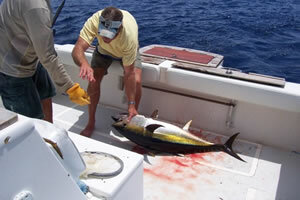 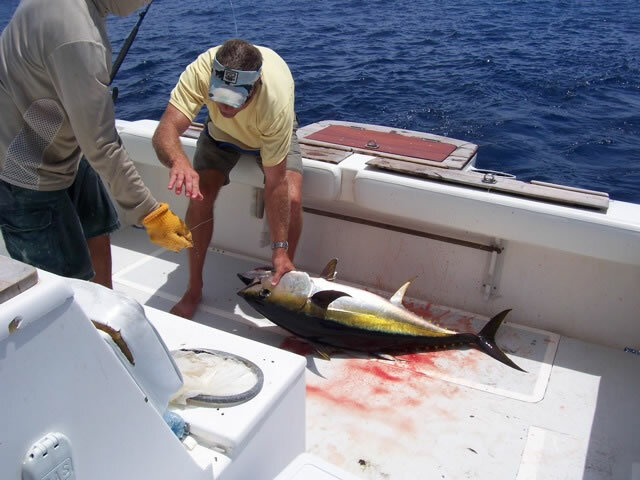 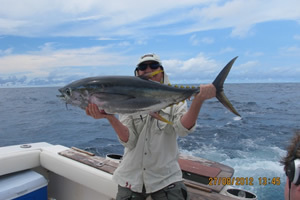 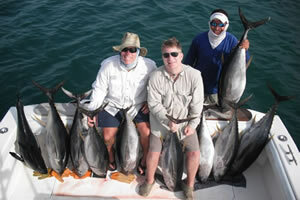 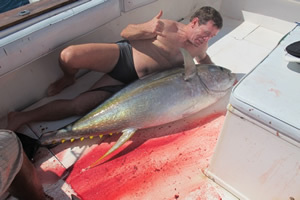 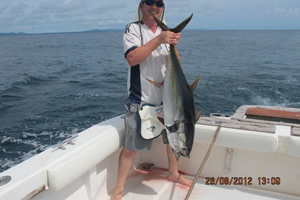 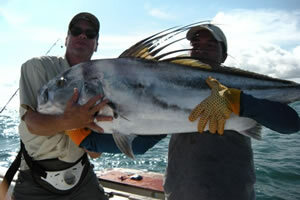 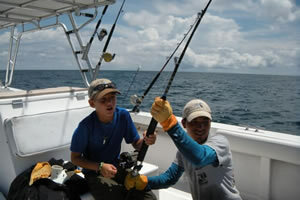 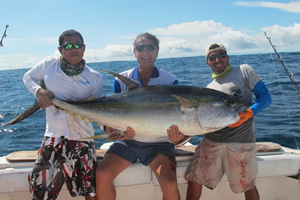 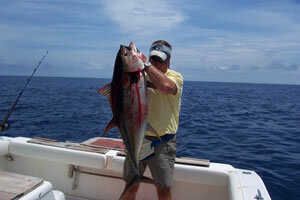 The Giant Yellowfin Tuna are most frequent in the spring, with tuna over 200 lbs. 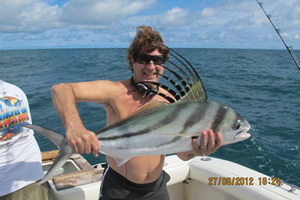 being commonly caught between March and April. 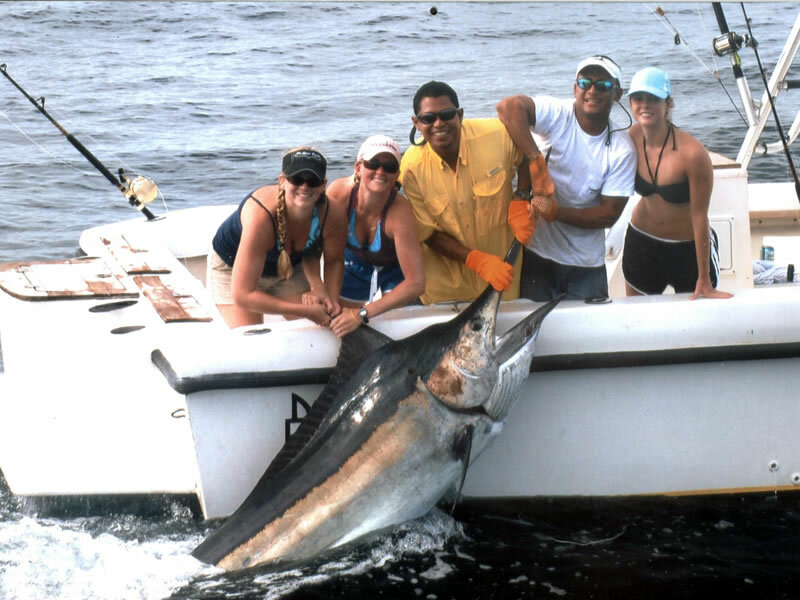 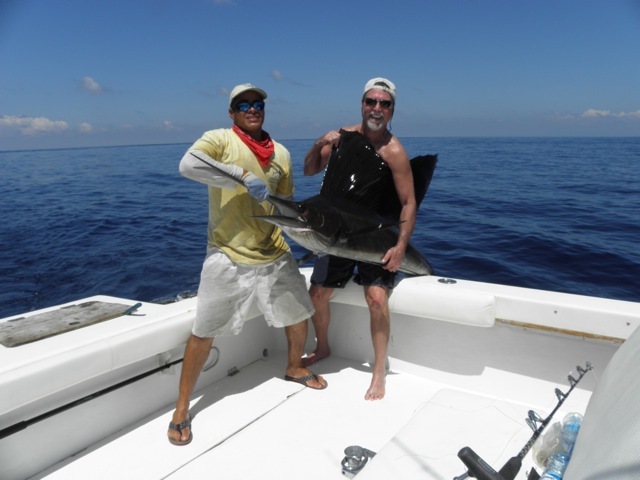 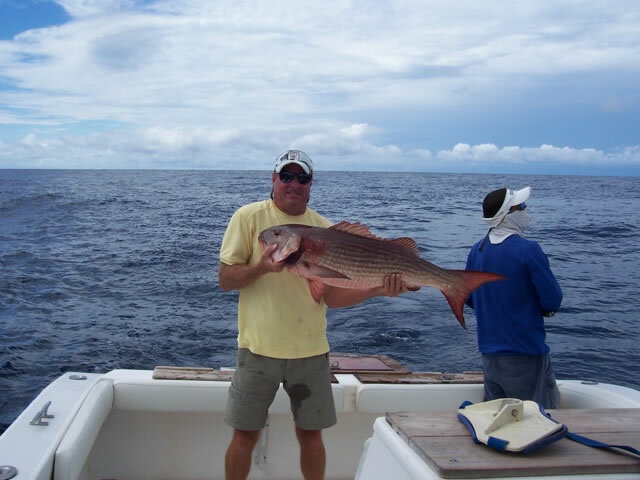 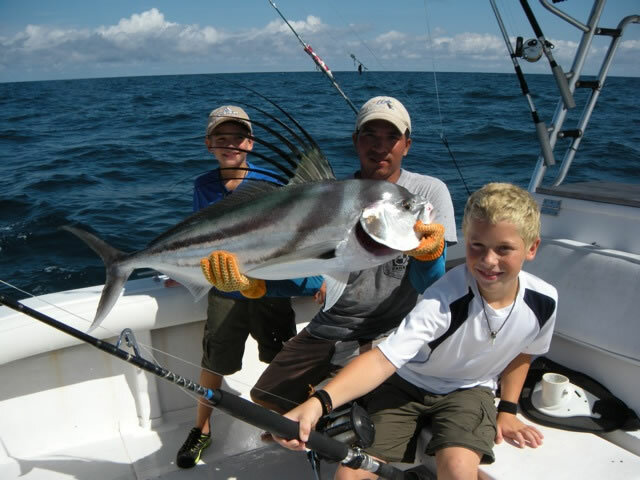 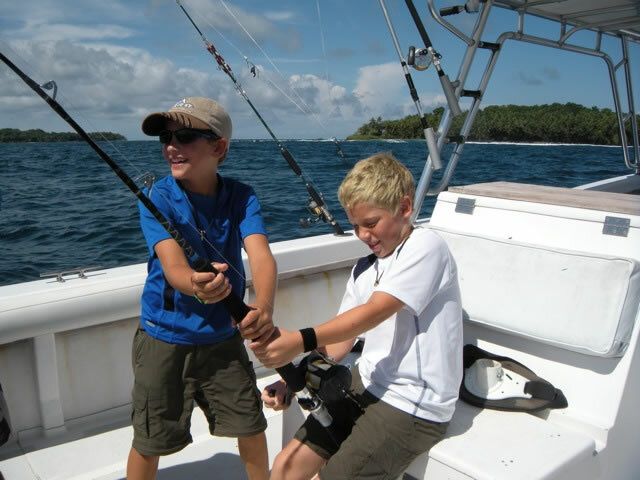 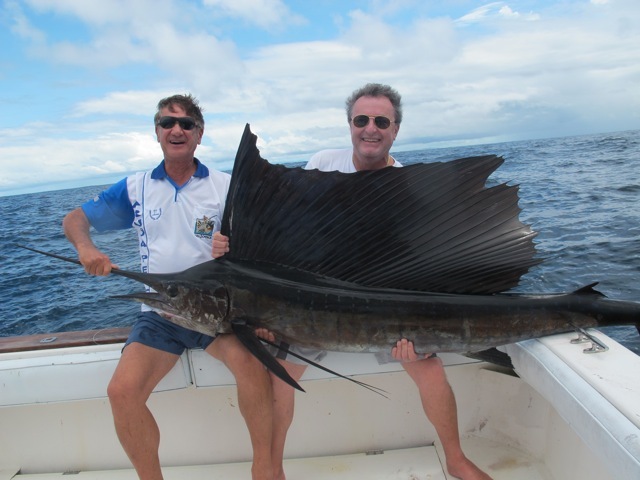 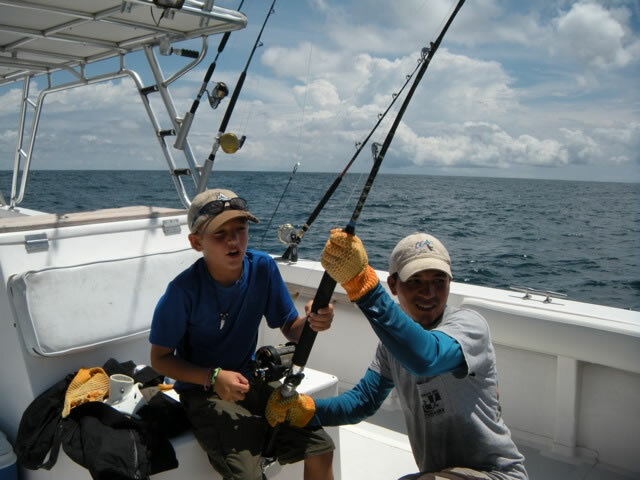 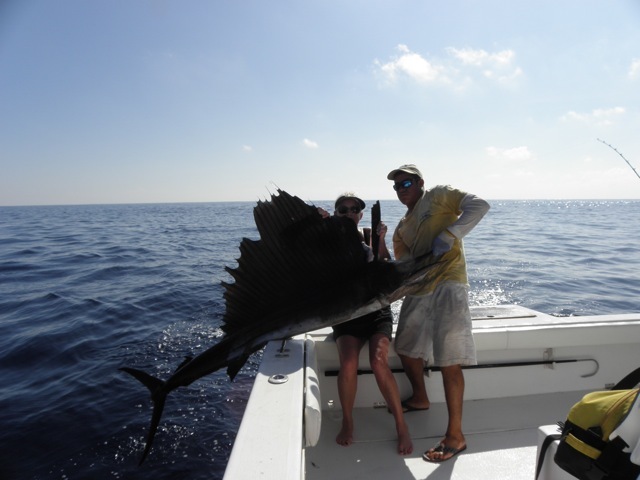 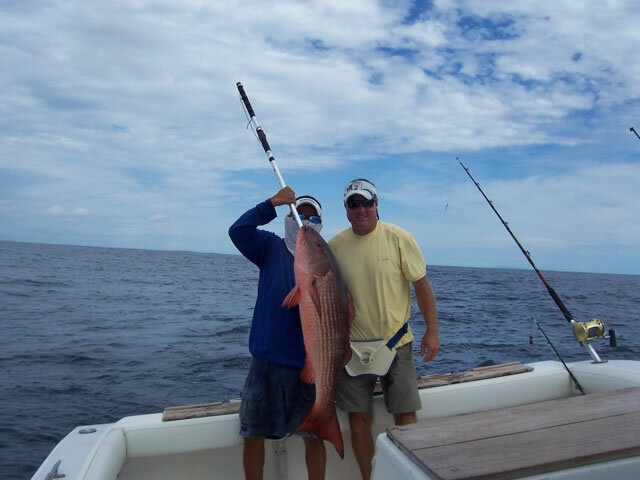 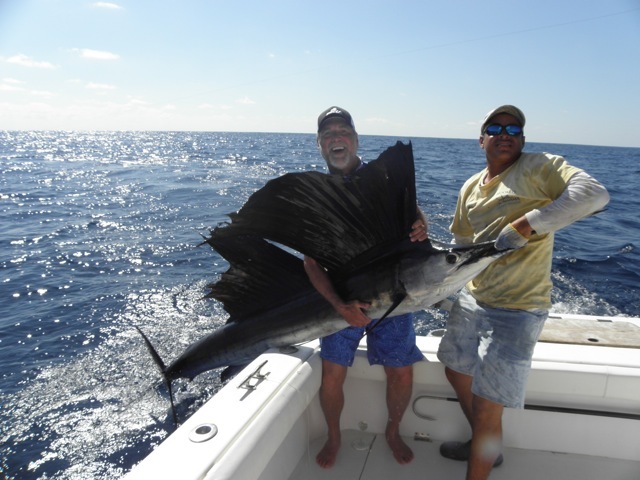 With our week-long sportfishing vacation packages, you’ll have plenty of time out on the water to land the fish of a lifetime!